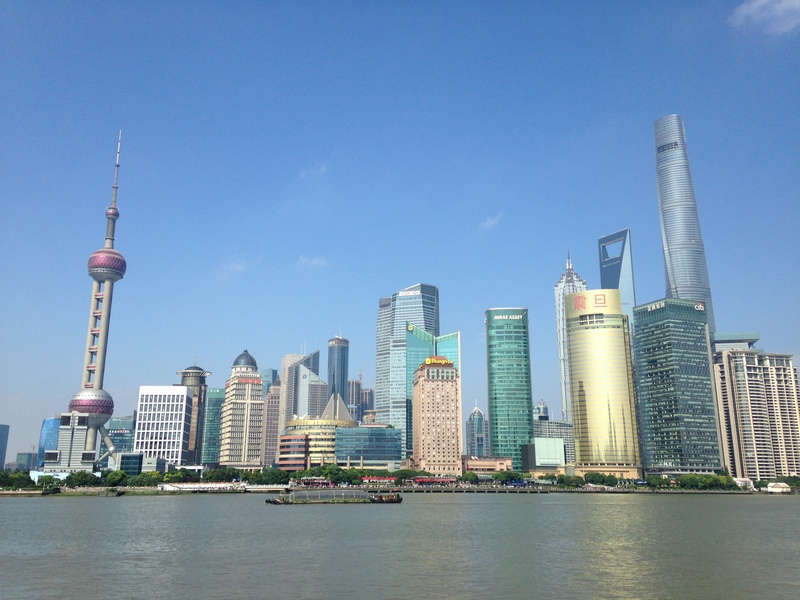 What did I do with ten days of vacation in Shanghai? Well, I spent a lot of that time recharging my batteries—drinking multiple cups of instant coffee and writing or reading in my cozy attic room at the Astor House, marking the passage of hours by the chiming of “The East Is Red” from the Customs House clock tower on the Bund every 15 minutes. 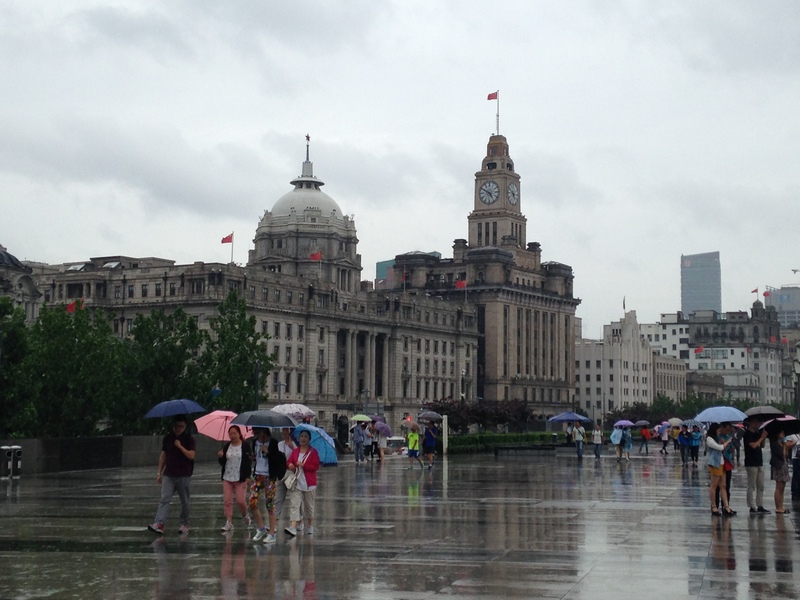 I walked the length of the Bund and back nearly every day, even though it rained just about the whole time I was in Shanghai. I visited the huge new Disney store in Pudong and got “It’s a Small World” stuck in my head for the rest of the day. I thought the store was disappointing because there didn’t seem to be anything distinctively “Shanghai” about it. 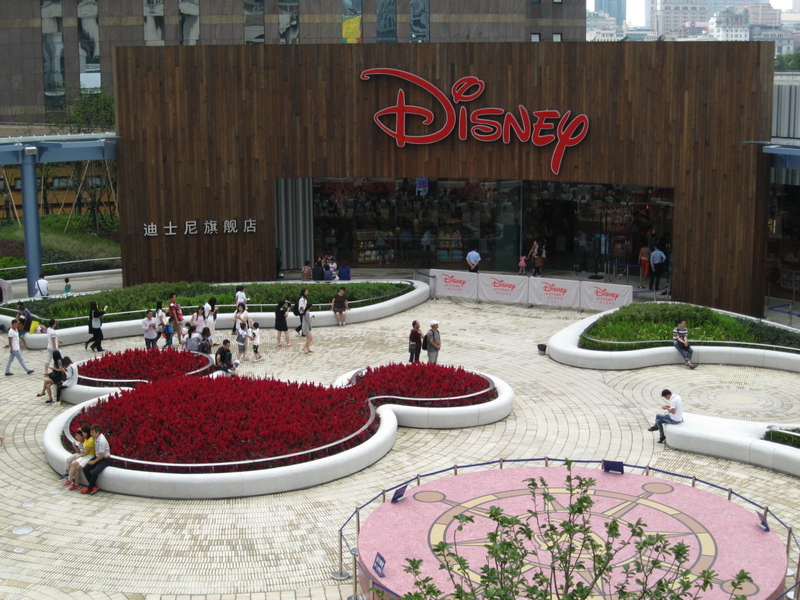 Turns out that might be an issue at the Disney Shanghai theme park opening next year, too. 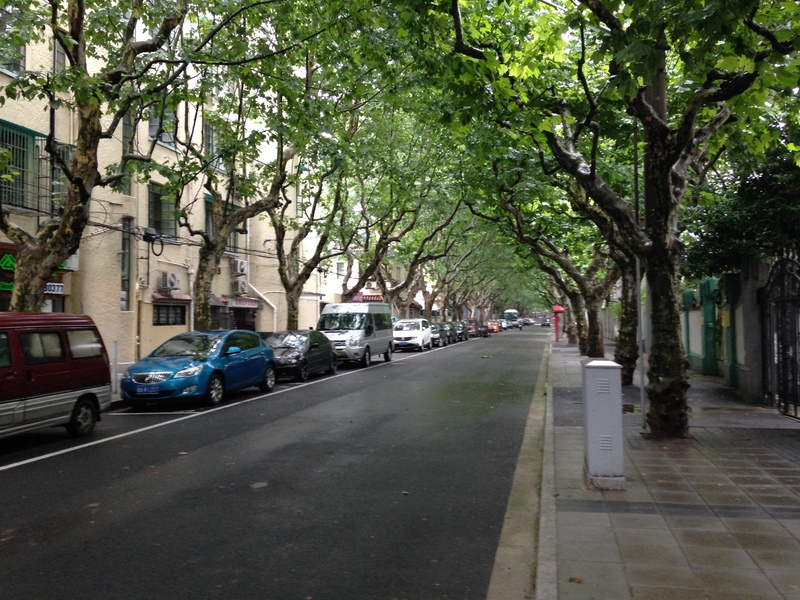 I walked and walked and walked around the French Concession, checking on all my past neighborhood haunts. I caught up with old friends. 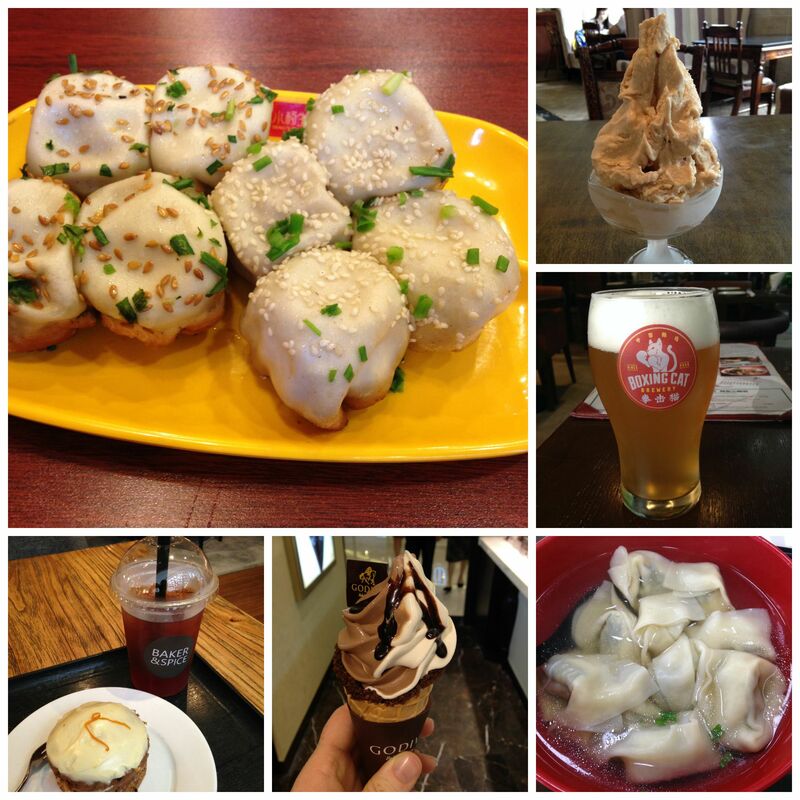 I ate all my favorite Shanghai specialties. I considered going somewhere else for a couple of days—a summer retreat to Moganshan sounded appealing—but decided that after so much time on the move, it was nice to stay in one place. I got my hair cut by CoCo, my favorite hairdresser—not because she is especially excellent at cutting my hair, but because she’s never treated me as anything but a client who happens to have hair that’s a different color than that of all her other clients. I’ve encountered many stylists in China who seem terrified of taking scissors to my hair, seemingly convinced that it somehow requires specialized knowledge to attempt. CoCo doesn’t bat an eye; she just picks up her tools and gets to work. And eventually, I decided I was ready to go home. I remembered a blog post that Stephanie Pearl-McPhee wrote earlier this year, in which she realized that she can only take ten days on the road without getting lonely and melancholy. 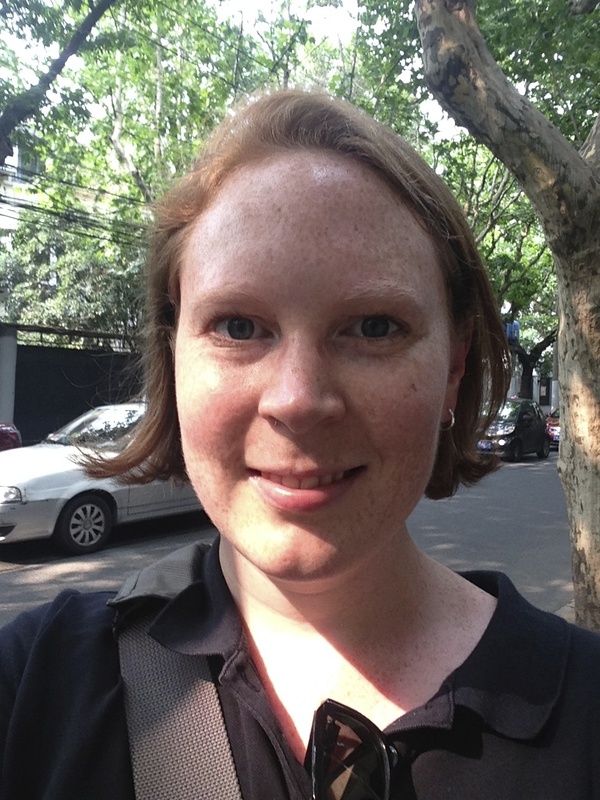 My number is a bit higher than hers, but as my China trip passed its three-week mark, I realized that hotels and restaurants had lost their allure; I yearned for my kitchen and my washer and dryer. After 24 hours of travel (Shanghai to Newark via Los Angeles), I finally walked into my apartment yesterday morning and began the process of reentry. My big suitcase is now empty and stored at the back of my closet; my passport is tucked away in its hiding place; I switched out the renminbi in my wallet for dollars. For the time being, at least, I’m settled in at home. Love the haircut!!! Noticed it before I reached what you wrote about Coco. Shanghai may be your heart home, but welcome back to family home….. 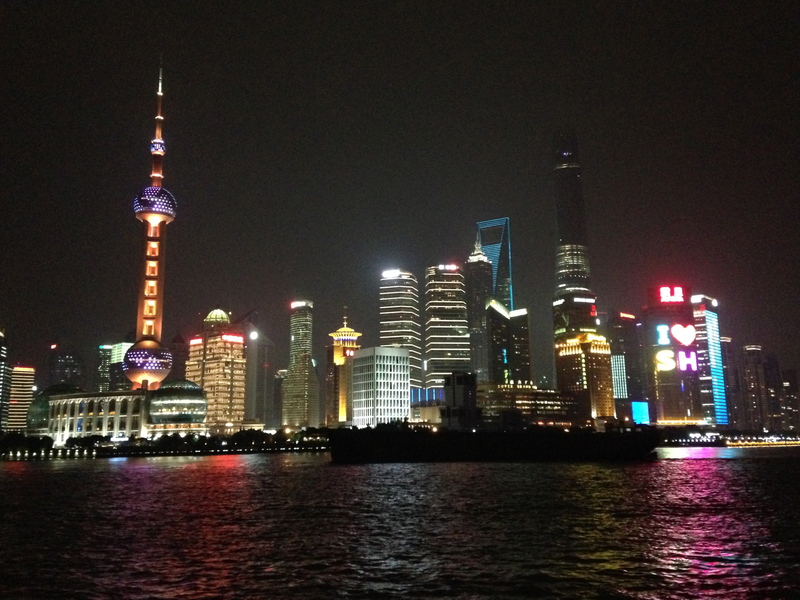 I love seeing your thoughts and pictures on Shanghai! I’m so glad that Chuck and I had a chance to share your city, strolling on the Bund, exploring the French Concession, and staring at those amazing city lights. We will never forget it, and you help keep the memory fresh. Your mouth-watering photo of the eight “san-chi-meh-deh” (sheng jian bao) reminded me of days past when I used to eat them while walking home from Sacred Heart Church on Nanzing Road (Nanxun Lu). Too bad the itinerant tseh-deh-fu-keh vendors are all gone as their fermented tofu was not only a delicious snack but their stands would have made for a colorful photo as well.